Dr Paul Browning (PhD, MEdAdmin (Hons), BEd, DipTeach) has been a Headmaster for 20 years. His first appointment was as the founding principal at Burgmann Anglican School in the ACT where he also served as the Chair of the Association of Independent Schools ACT and on the Board of the Independent Schools Council of Australia. During his time at Burgmann, the school’s student population grew from 24 to 1500, across two campuses. In 2008 Dr Browning was appointed as Headmaster of St Paul’s School. 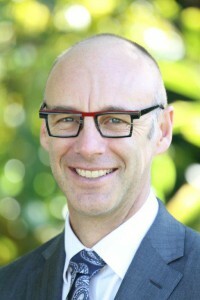 Upon his arrival, Paul led St Paul’s School through a major restructure to create a unique middle management model designed to coach and develop teachers in key 21st century pedagogies. Paul is passionate about creativity and innovation in learning; a passion that led to the opening of the School’s Centre for Research, Innovation and Future Development www.thecentreonline.com.au Since 2013, leaders from more than 150 schools in Australia and New Zealand have visited St Paul’s to learn from the work it is doing. Paul’s other passion is leadership and school culture. He believes that trust is the fundamental resource for successful leadership and a healthy school culture. His PhD research into the practices that engender trust was nominated for an outstanding thesis award and won an Executive Dean’s commendation from Queensland University of Technology. He is the author of “Compelling Leadership: The importance of trust and how to get it” (Apple iBooks). The work on leadership led Paul to be invited by the Bill and Melinda Gates Foundation and the UK’s Sutton Trust to speak at a 2014 global summit of educational leaders in Washington DC. Attendants at the summit endorsed his work, rating it as a powerful and practical method to improve school culture and teacher performance. Since then he has worked with the Center for Teaching Quality in the US, the Australian Institute for Teaching and School Leadership, principals across Australia, Canada and the UK and has contributed to Dame Alison Peacock’s (UK) new book, “Assessment for Learning Without Limits”. Paul has published numerous journal articles and is a peer reviewer for research articles on leadership for the International Journal of Leadership in Education. He is a sort after after speaker at conferences, both nationally and internationally, and has led workshops on leadership for over 2000 school leaders and CEOs. 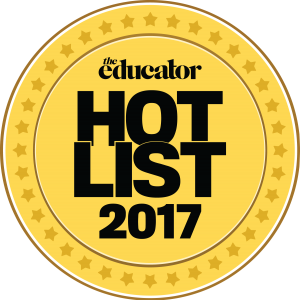 In 2017 St Paul’s School was listed amongst the Top 40 most innovative schools in Australia, and Paul was listed in the Top 50 most influential people in education. 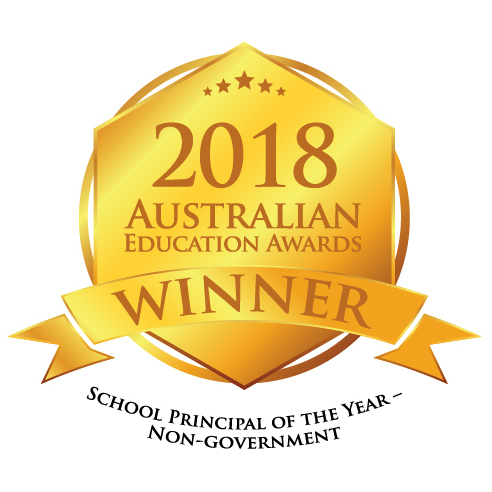 In 2018 St Paul’s was recognised by Cambridge University as one of the top 100 most innovative learning organisations in the world and at the inaugural Australian Education Awards Paul was awarded best non-government school principal and the school won three awards: best innovation in curriculum, best professional development program, and best strategic plan.